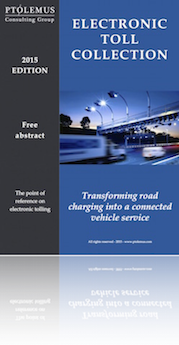 Connected vehicles are rapidly becoming a reality in Europe and multiple benefits are expected to arise from their deployment: increased road safety and traffic efficiency as well as reduced CO2 emissions. The market will evolve fast: we expect global revenues from connected vehicle services to grow from €100 billion in 2015 to nearly €350 billion in 2020. The gradual moves towards highly automated vehicles will only accelerate this trend. Expected to be launched commercially in Europe in 2023, highly autonomous vehicles could reach a global base of 14 million by 2030. These two evolutions could bring about a new industrial revolution and immense social progress. However, it is still unclear how this transition will take place and how the different players will be impacted. The discussion on automated driving and connected cars, both at a technical and at an institutional level, has already started. The automotive and the telecommunication sectors, which are well established and leading European industries, have already been vocal in the debate. However these discussions have hardly spread much beyond vertical silos and/or at national level. A European horizontal platform for interaction to define the challenges is missing. This is why PTOLEMUS and LYSIOS are creating The Autonomous Club (TAC). 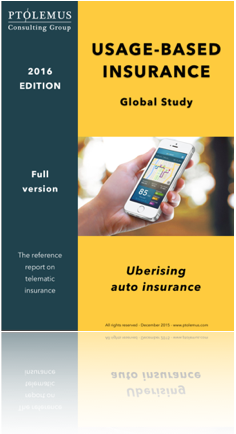 Automotive OEMs and their suppliers, insurance and rental companies, private and public transport operators together with infrastructure builders, city councils and of course the European institutions. How will the stakeholders connect? The Autonomous Club, is a European forum for discussion, brainstorming and exchange, which will gather participants from various horizons. 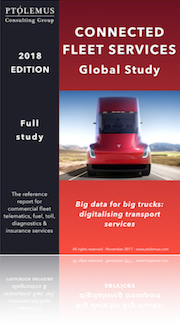 Openness to all stakeholders in the connected and automated vehicle ecosystems. 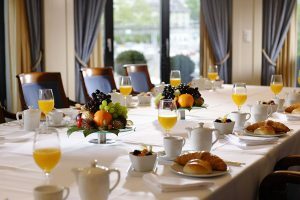 The forum organises bi-monthly events that will take different forms; breakfast meetings, half-day workshops or networking dinners. At each event, at least one institutional and one industry representative speak on the chosen issue. These events will be opened to all stakeholders by invitation only. Club members will benefit from additional services. Connected cars are already a reality in Europe and the market is expected to reach nearly €350 billion in 2020, but the revolution of transport will come from the deployment of automated vehicles. Although the first vehicles are not expected to be launched at the commercial stage before 2023, they could reach a global base of 14 million by 2030. 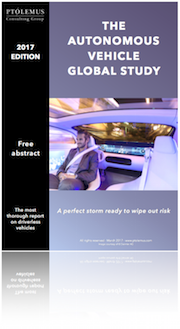 Despite this very quick uptake and its disruptive potential for multiple industries, very few businesses are aware of how the automated vehicles revolution will impact their future. Many are already on the move on these issues but the rest of the automotive ecosystem (OEMs and automotive suppliers, rental companies, private and public transport operators, infrastructure builders to name a few) needs to get in motion. The topicality and the lack of awareness on this major development prompted The Autonomous Club (TAC) to organise a flexible programme of key topics based on the bi-monthly cycle of meetings. While most of the meetings are planned in Brussels, if the needs is shared, TAC will be able to accommodate some of the meetings in other European capitals. 1- To identify the key strategic and business issues facing the sector. 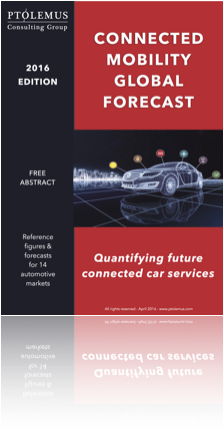 A robust analysis of the economic, technical, social and strategic aspects of the development of connected and automated vehicles is crucial to detect the issues. Some of them may already have been discussed but the complexity of connected and automated vehicles and the fast-paced environment they evolve in, requires stakeholders to constantly anticipate the emergence of new challenges. 2- To identify potential regulatory needs. Once current and upcoming issues have been spelled out, stakeholders will have a clearer picture of the gaps legislation should, or should not fill. Hence an open and inclusive discussion involving all stakeholders and issues, could be even more fruitful. 3- To foster discussion on European R&D needs. In order to help the sector develop and ensure the EU has a leading position on connected and autonomous driving, TAC will foster discussion on R&D priorities and necessary funding with the European Commission’s representatives. 4- To build upon this analysis to take action and make their voice heard at the European institutional level. The impact of automated vehicles on urban mobility. How will these vehicles interact with each other? How will they affect traffic, roads building, road maintenance, public transport and parking lots? What are the benefits to The Autonomous Club members? The spirit of The Autonomous Club is an open association of corporate members to inform and brainstorm on strategic issues around the vehicle automation and connectivity. We expect to work together with and have an impact on key decision makers in the regulatory and business domains (European Commission, European Parliament, Brussels-based trade associations such as ACEA, CLEPA, FIGIEFA, etc.). Typically the possibility to speak at one of the events during the year.